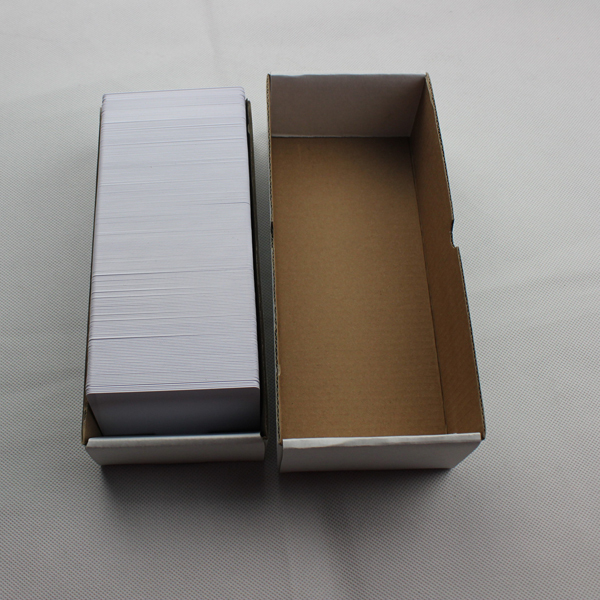 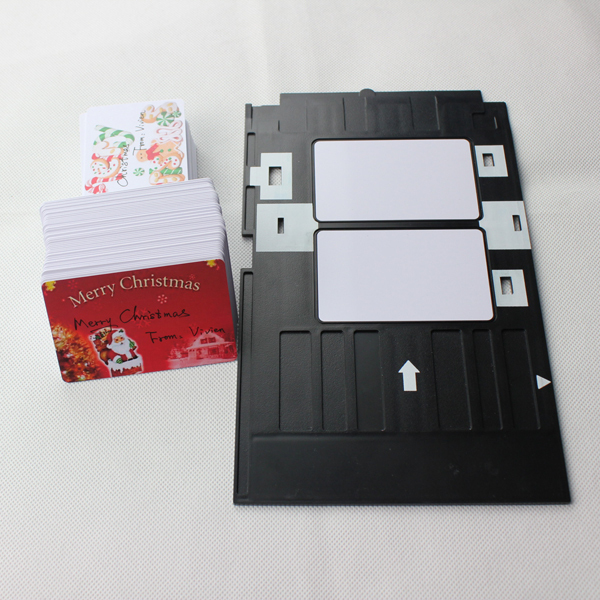 instant pvc card - Buy inkjet printable pvc card, inkjet PVC ID card, pvc card for Epson printer Product on Tongling Tongfei Technology Co.,Ltd. "blank inkjet pvc card" could make personalized card,portrait card,IC card,magnetic strip card and ect.It is a revolutionary breakthrough in the pvc card manufacture industry.No need lamination,cutter and ect products,only using your office Epson or Canon printer with ID card tray directly printing.It is much lower cost and fast operate as easy as printing document.The blank inkjet pvc card can achieve photo grade priting effect via inkjet printing. 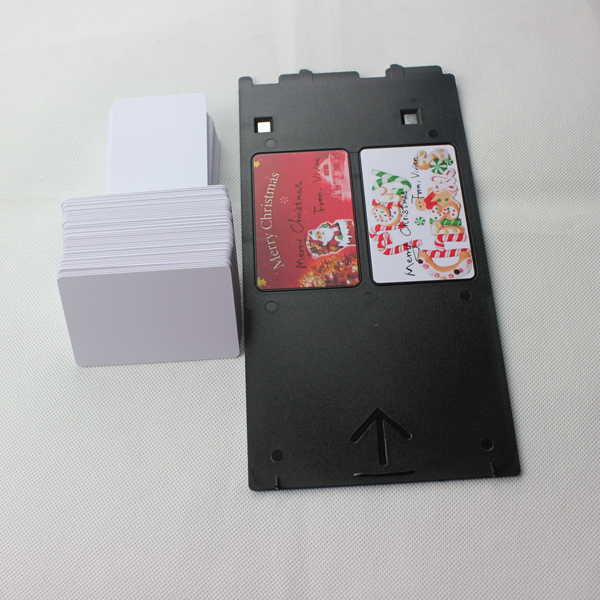 With the feat ures of fast-drying,glossy,waterproof,wear-resistant,directly use without any post-processing after printing,inkjet printable pvc card is applied more widely. 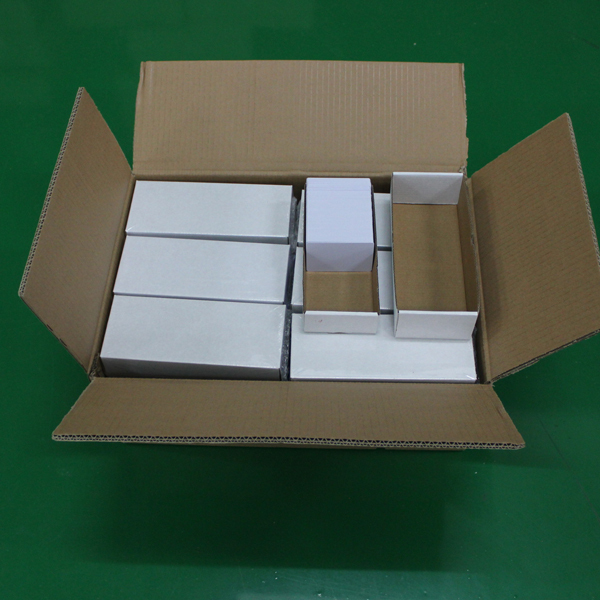 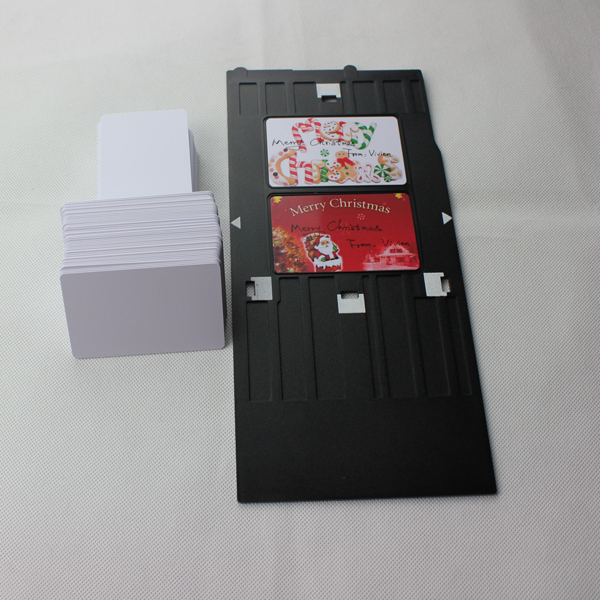 Directly print on PVC card surface by ID card inkjet printer with matched PVC ID card tray. 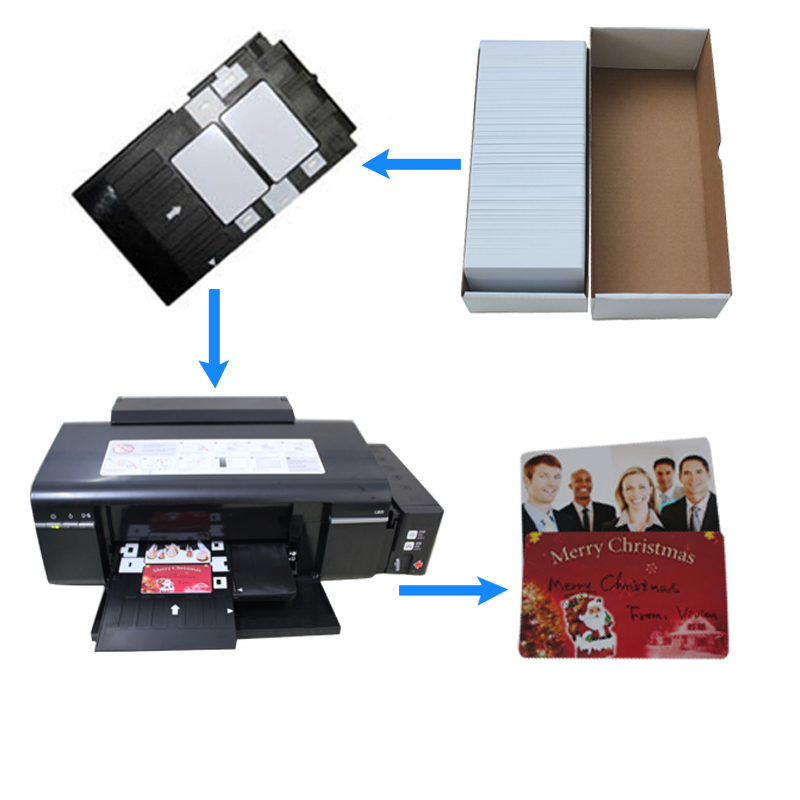 and use normal dye ink or pigment.